As BTS is continuously rewriting the history of Kpop industry, people started to get curious about what their earnings are. It's been estimated in one of the recent broadcasts that BTS' annual income is roughly about $100 million. Attesting to this, BTS newly moved into an apartment located in Hannam Dong which is quoted more than $8 million. 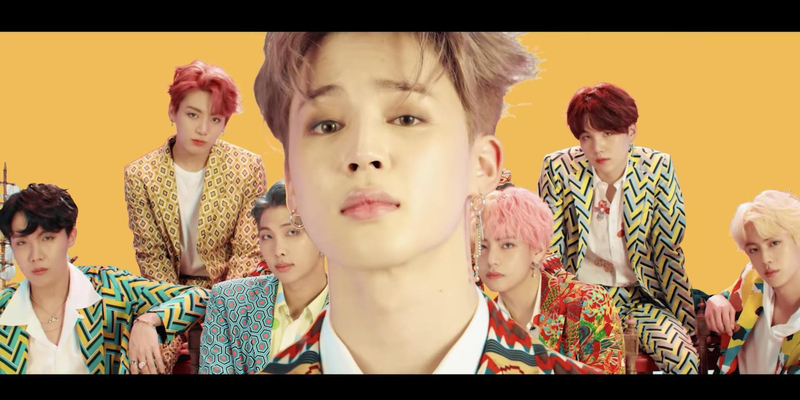 Some have analyzed that the group made profits exceeding $60 million upon releasing their repackage album LOVE YOURSELF: Answer released in August. Assuming that most of the profit distribution works in a ratio of 6:4 where the agency gets 6 and artists get 4, adjusted amounts of individual members are expected to be beyond one's imagination. Critics forecasted each member to make more than $10 million when the profits earned in overseas countries are taken into consideration. It could be less, as the contractual relationship between BTS members and the agency was never disclosed to the public. However, it's been said that they would still be having at least a few million dollars to $10 million of profit per person. These earnings mean a lot to 7 members who managed to achieve their dream passing through all the hardships and staying in the narrowest room for the past few years. On the matter, people said "They deserve more", "I'm concerned about their initial contract. It might have written something disadvantageous for BTS members", "Their earnings are reasonable for what they did. They've spread Kpop throughout the world". 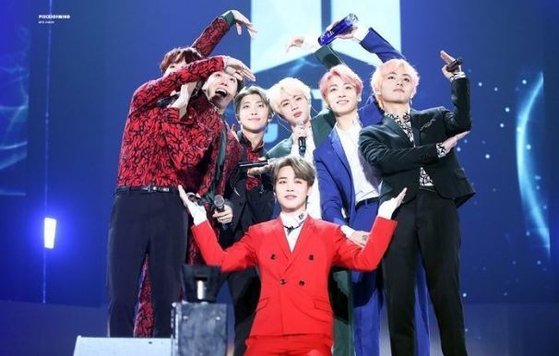 In the meanwhile, the Ministry of Culture, Sports, and Tourism announced their decision in awarding 'Hwa-Gwan Order of Culture' to entire BTS group members who contributed to developing a Korean pop culture to the worldwide countries.